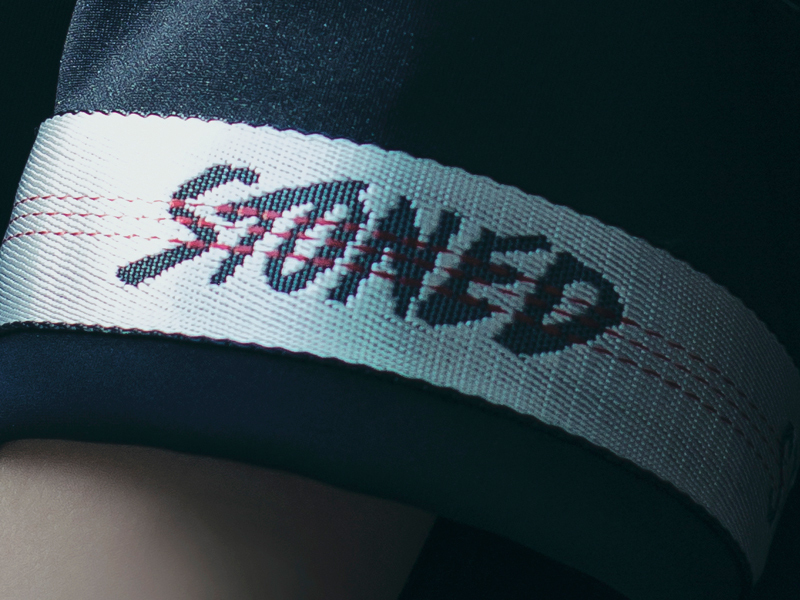 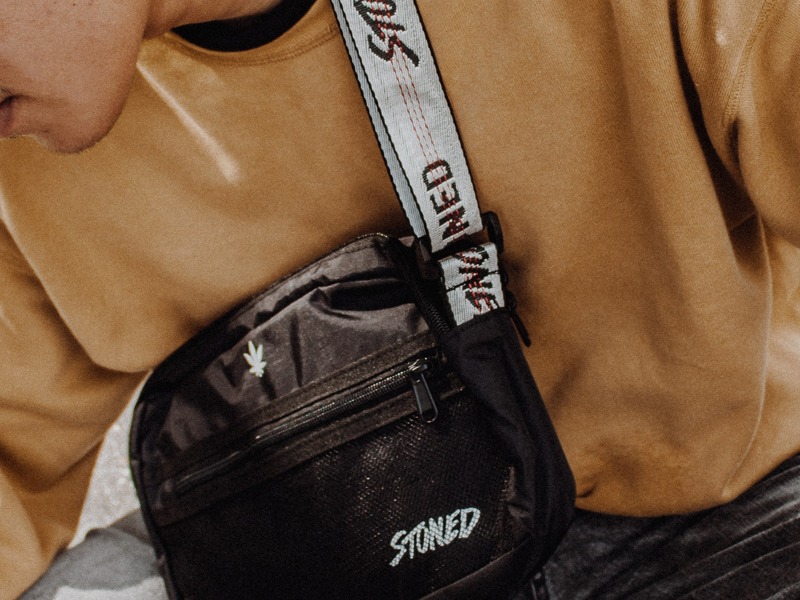 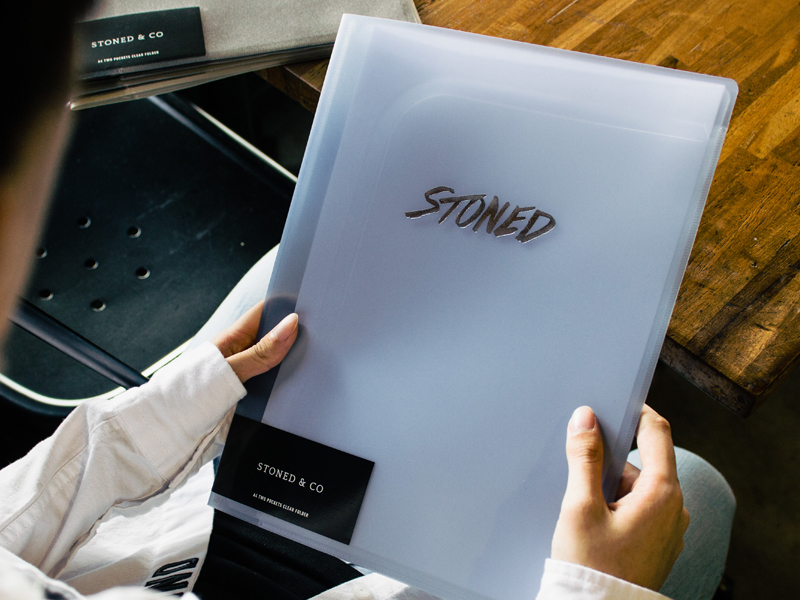 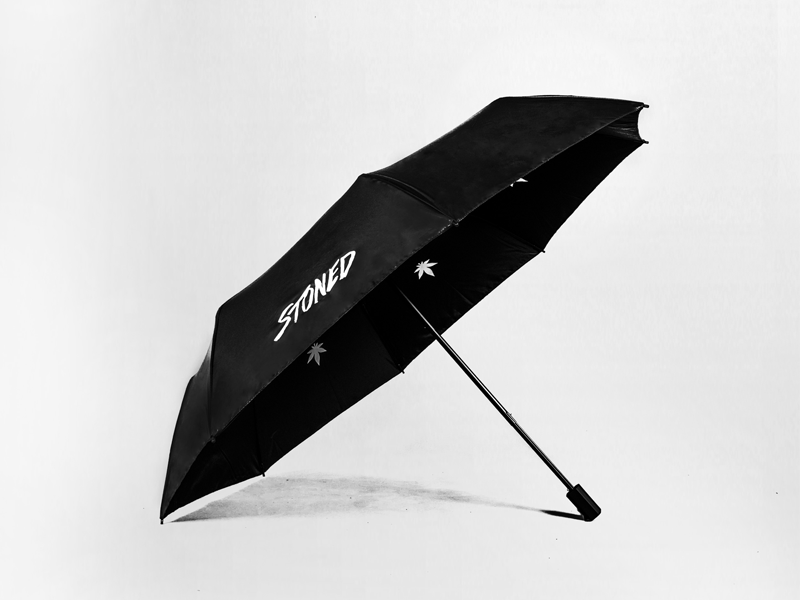 In 2018, Stoned & Co. introduced a new and exclusive sub-brand, Stoned Motorsport to its audience. 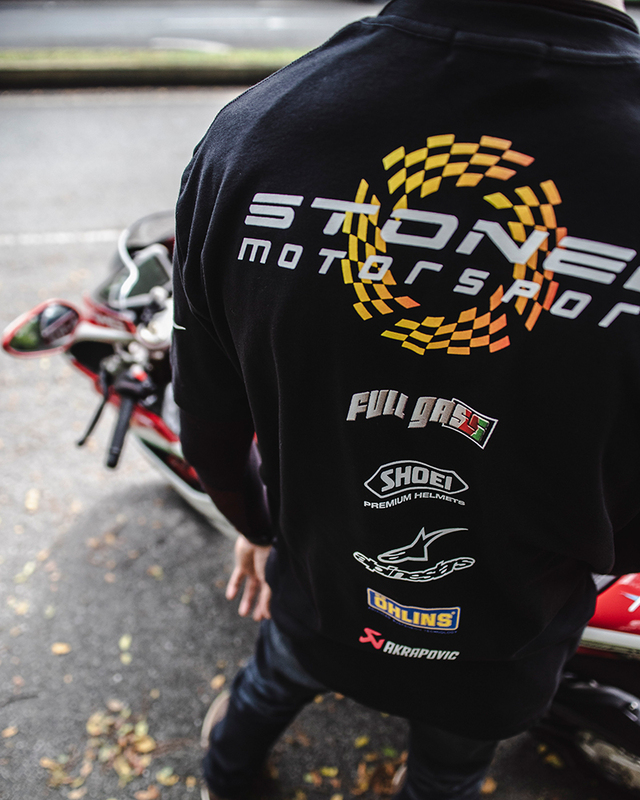 Stoned Motorsport was created from the immense passion our CEO has for cars, bikes, and the likes of motorsports. 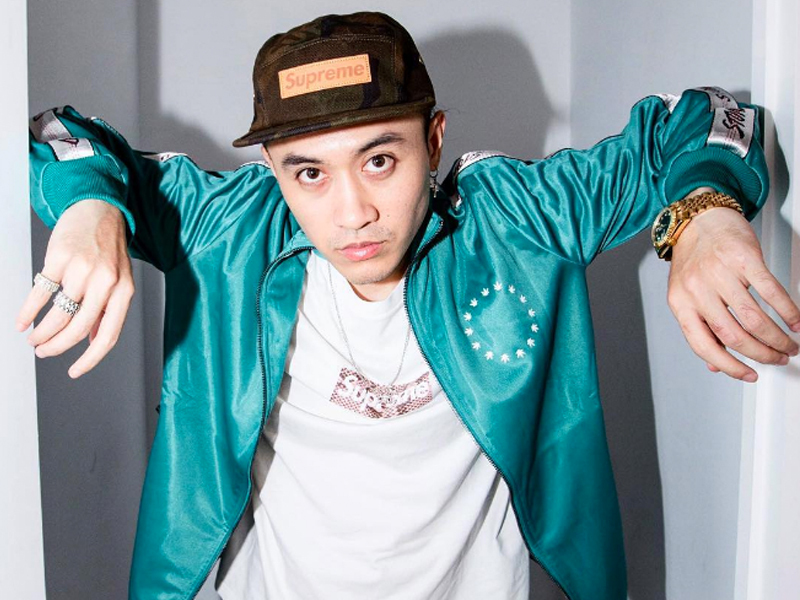 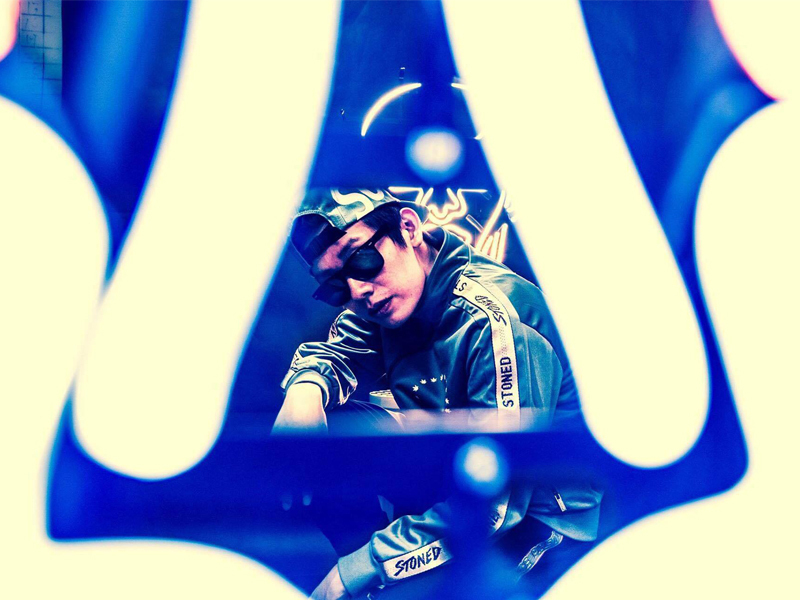 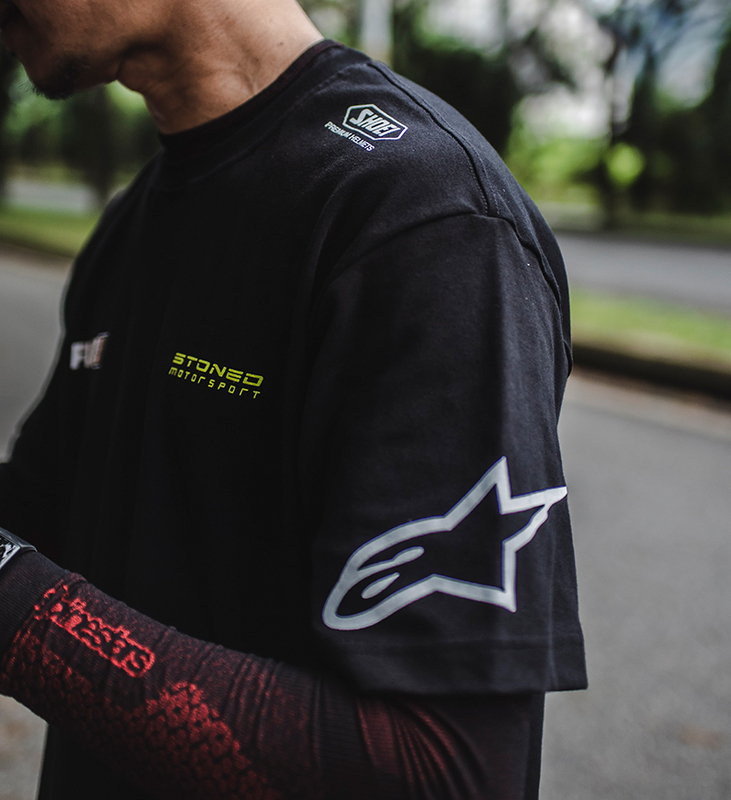 Previously, the brand launched a neon green windbreaker that was only restricted to special friends and influencers that were part of the motorsport circle. 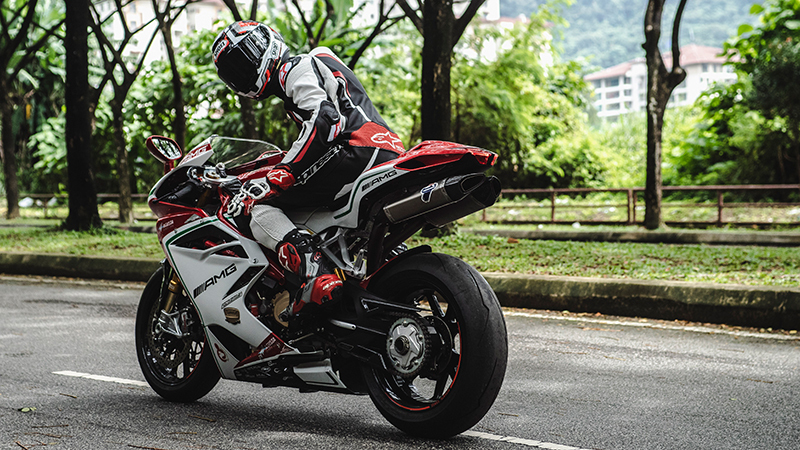 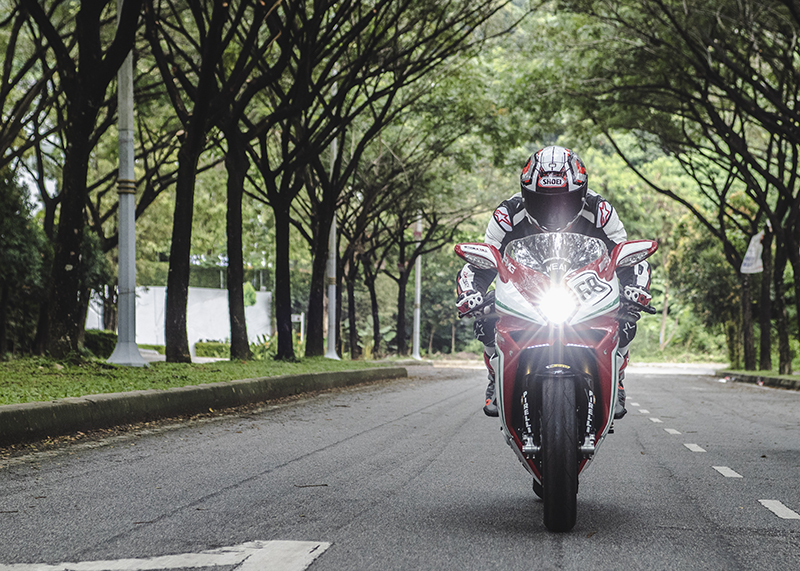 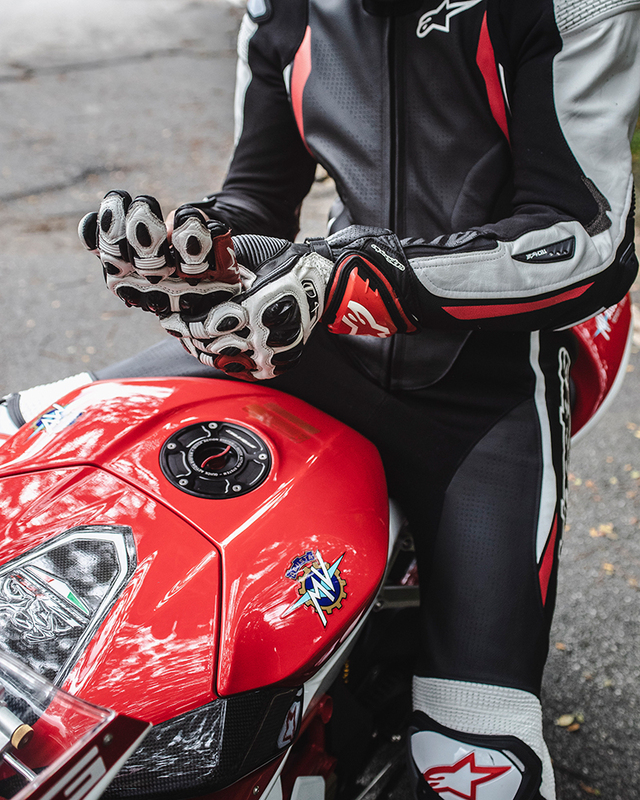 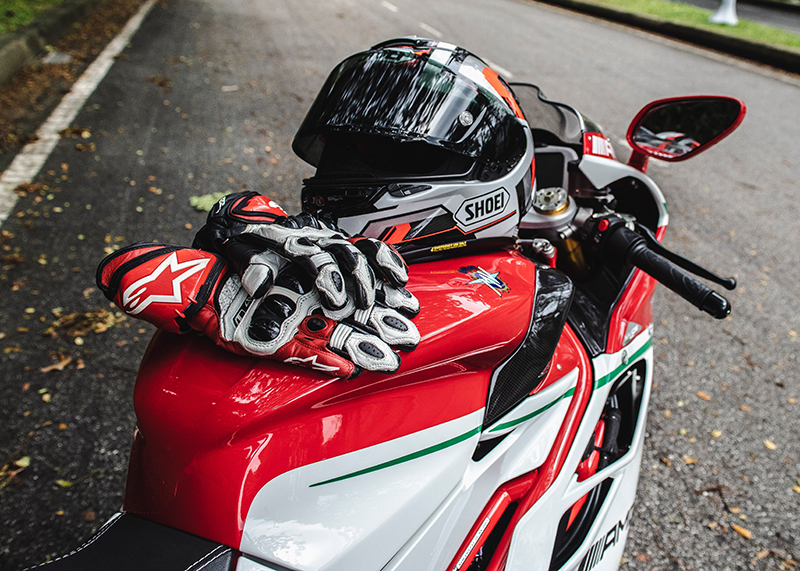 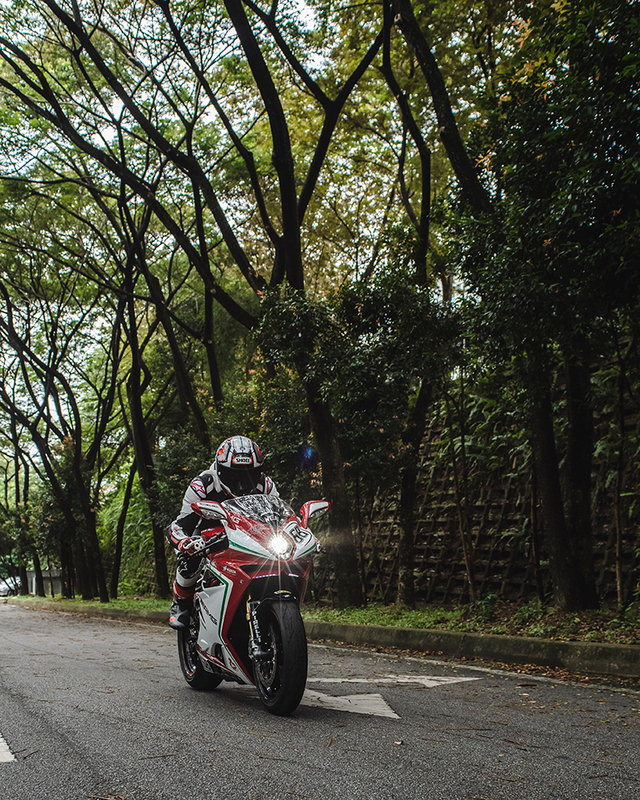 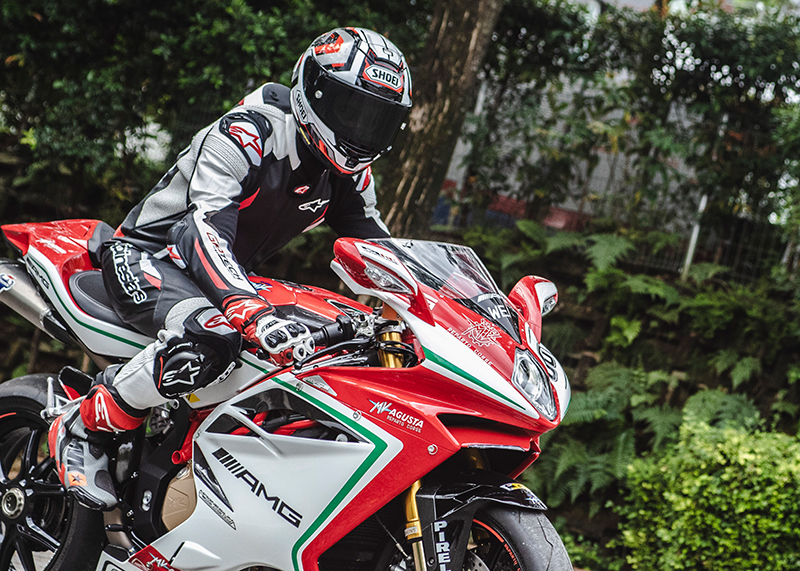 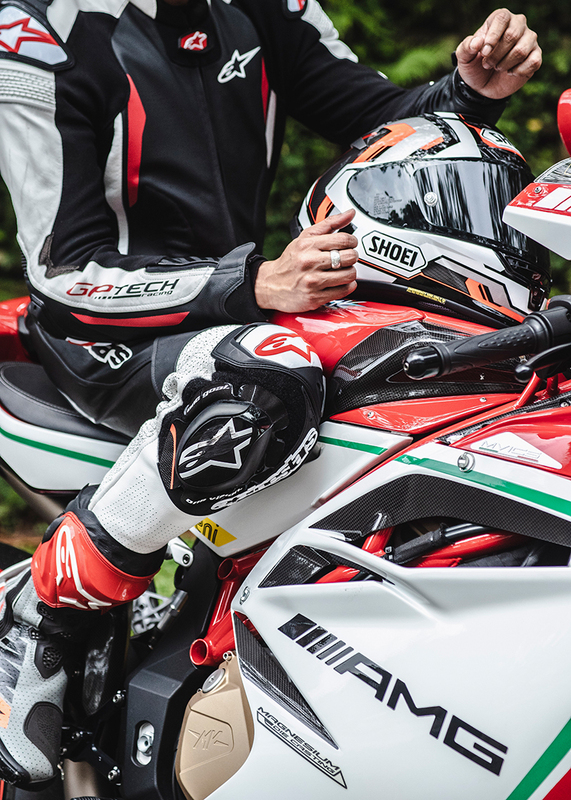 We were super stoked to have been able to feature the MV Agusta Reparto Corse as there are only 250 bikes of this model in the world and we had one of it for this photoshoot and videoshoot session. 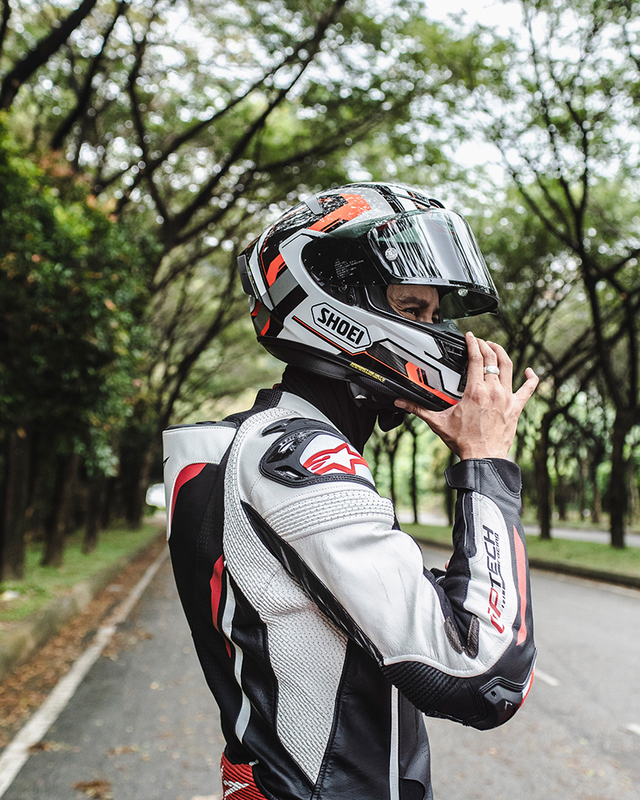 Our model and real-life racer, Ari, was such a pro when it came to the racing scenes that it was almost too surreal to be there to watch him do his thing! 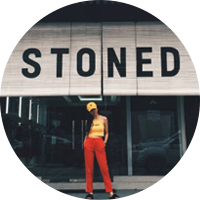 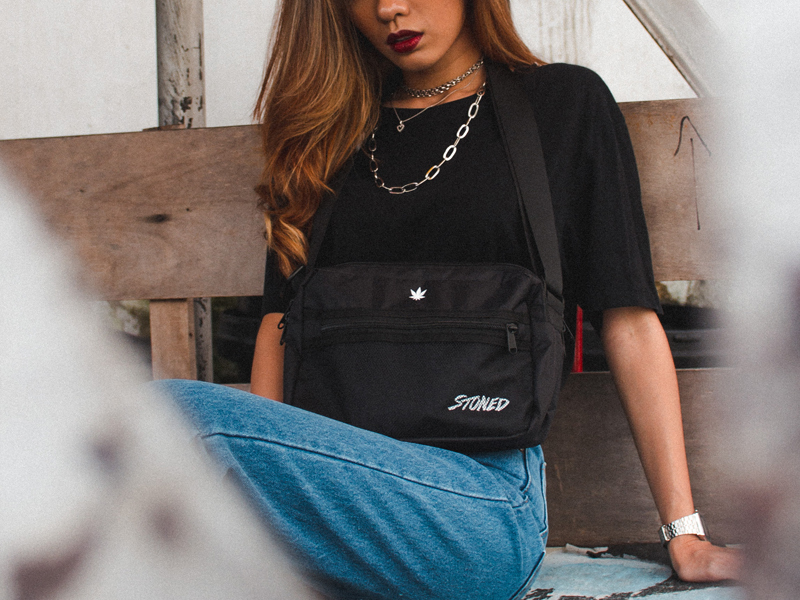 Social Media & Content Manager for Stoned & Co. and IDOtshirt.